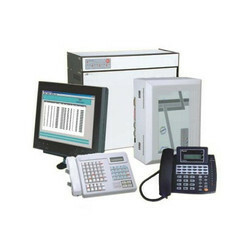 Pioneers in the industry, we offer expandable pbx system and panasonic kx tes824 system from India. We offer Expandable Pbx System. We offer Panasonic KX TES824 System.